Are you or a friend looking to dispose of a mattress? What can you do with the mattress you already have? While dropping it off at a dumpster is an option, it may not be the best option. Mattresses present challenges to the environment, since they take up space in landfills and break down very slowly. 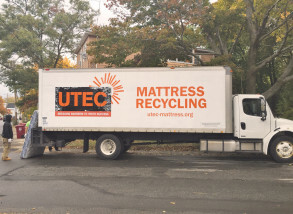 UTEC Mattress Recycling, one of our three social enterprises, deconstructs and recycles mattresses from across northern New England. We contract with municipalities, hotels, schools, universities, assisted living facilities and hospitals. 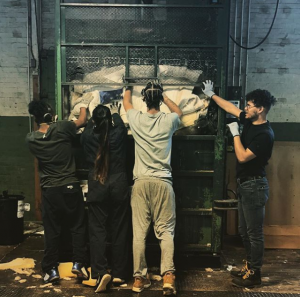 Our young adults participate with the pick-ups and deconstruct the mattresses at our Lawrence facility while learning valuable workplace skills. When you choose UTEC Mattress Recycling, roughly 85% of each piece’s materials are diverted from the waste stream. 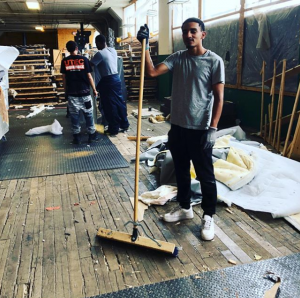 Young people hand-cut the mattresses and recycle the many components such as steel, foam, wood, some of the toppers and cotton. With weekly curbside pick-ups in Lowell and recently added Cambridge, recycling old mattresses is step toward a future of sustainability! We also serve many other towns and cities within the region. Check out our website to see if we serve your town and start your spring cleaning today! The post Start Your Spring Cleaning with UTEC Mattress Recycling appeared first on UTEC Blog.